Candy Slingshot is an arcade game about shooting from a slingshot. 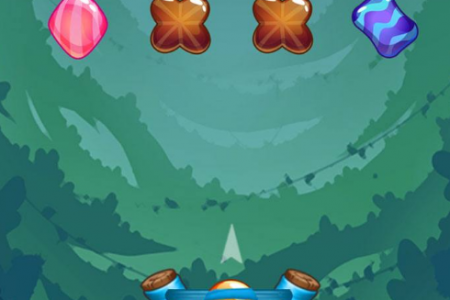 Tap, drag and aim to shoot down jellies of all kinds. Collect stars to increase your chance to the next level. Collect bonus items to destroy more jellies and get more points. Be careful, not all items are friendly, and will takes your life. Play Candy Slingshot online for free and enjoy! Use a mouse to shoot. Space Shooter with miningSave the world in this Space Shooter and mine black hole to restart the earth core.